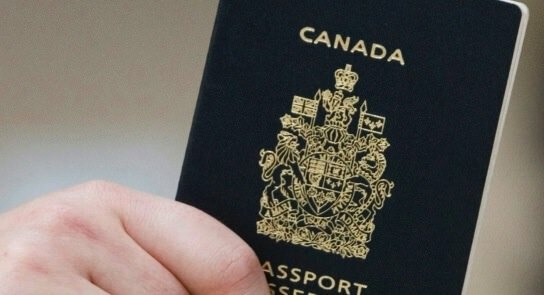 A 50-year-old Toronto woman and former federal government employee is facing 97 charges in connection with a passport fraud investigation. RCMP officers, with the help of Citizenship and Immigration Canada, arrested a former passport processing officer who used to work for CIC on Thursday. The RCMP said the investigation began in March 2013, when the force was contacted by CIC investigators who suspected one of their employees of processing fraudulent applications. “We suspect the accused may have been involved in the scheme for financial gain,” said Sgt. Richard Rollings, spokesman for the RCMP in Ontario. Rollings said he was not in a position to disclose whether or not the remaining 18 people are in Canada. “We are working with our law enforcement partners in Canada and internationally to locate and arrest any other people associated to this crime,” he added. The breach of trust charge alone can bring a jail term of up to five years, Rollings said.